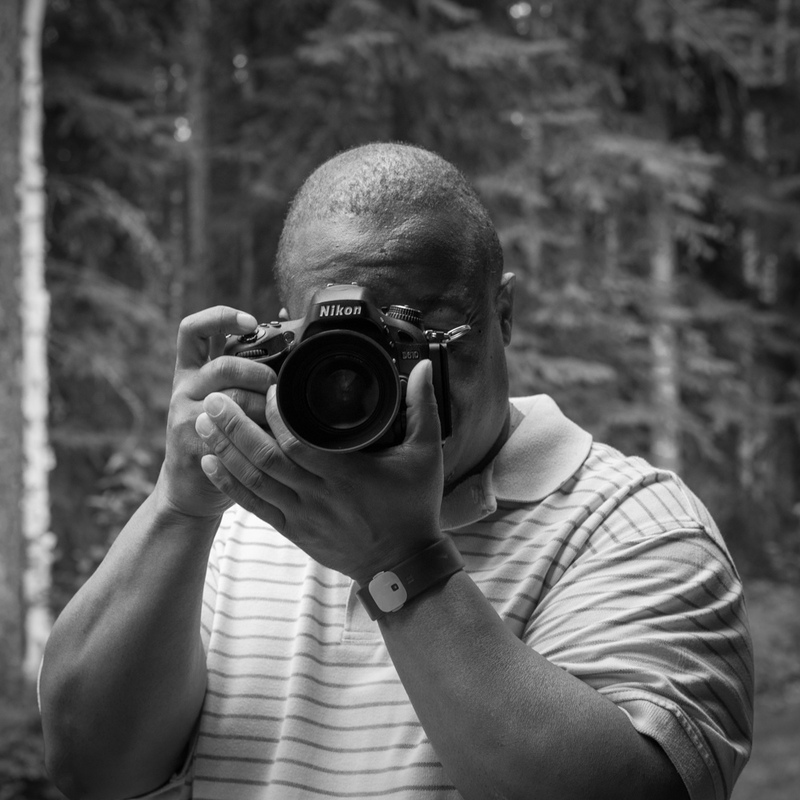 Hi I'm Christopher Tanner, a professional photographer in Fairbanks, Alaska. I take great pride in my work and strive to make sure that my customers always get the best product that I can provide them. Photography is my passion, followed by spending time with my family.